Hand made in Morocco by local artisans using century-old techniques, this ottoman is a fantastic way to add an exotic point of difference to your home. 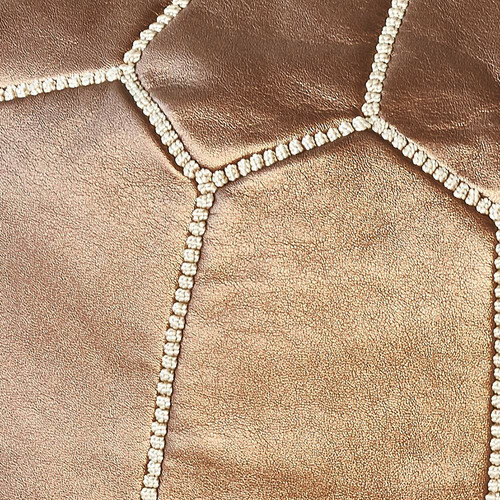 Individual pieces of faux leather are dyed, then stitched together and embroidered by hand with a unique design on top in coordinating thread. Due to their hand made nature, each ottoman contains slight variations in colour and finish - hallmarks of their authenticity and their traditional, artisan origins. This ottoman comes to you unfilled so you can choose the filling that best suits your preferences. Choose from bean bag filling or crushed foam for a light fill that can be tailored to your desired feel and firmness. Bags of rags, recycled clothing or keepsake baby clothes and stuffed animals make for a heavier option with a personal touch, or go for a suitably-sized polyester insert. Each ottoman contains a convenient metal zipper across the base to make filling and refilling easy. Hand crafted with love, pride and dedication in Morocco by local artisans using century-old techniques, these ottomans from Niche Melbourne are a fantastic way to add an exotic point of difference to your home. 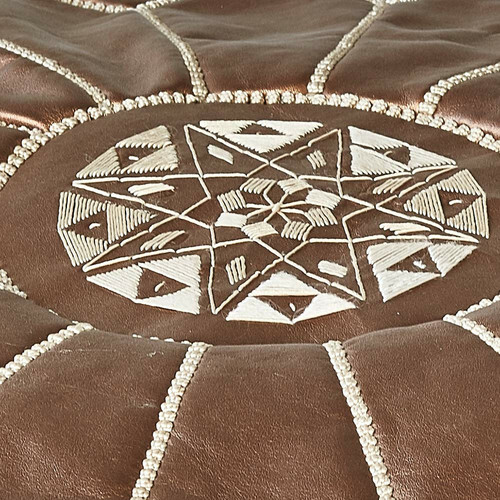 Individual pieces of premium goat leather are dyed, then stitched together and embroidered by hand with a unique design on top in coordinating thread. For those who love to mix modern metallics with an age-old aesthetic, we’ve also included a selection of gold, silver and bronze designs made from durable synthetic fibres. Whatever your preference, each of these ottomans is unique and contains slight variations in colour and finish - hallmarks of their authenticity, and their traditional, artisanal origins. 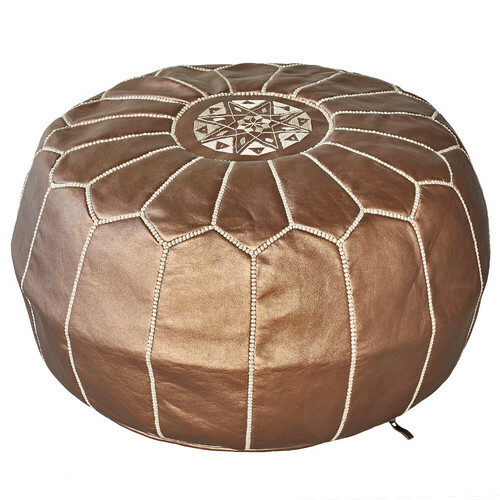 The Bronze Marrakesh Traditional Stitch Ottoman Cover is a Contemporary or Global style product. Contemporary style bridges the gap between traditional and modern. Pieces feature simple and clean lines with smooth surfaces without any carving or adornment. You can shop for more Contemporary or Global Ottomans & Stools in the Furniture section of our site. When you buy a Bronze Marrakesh Traditional Stitch Ottoman Cover online from Temple & Webster in Australia, we make it as easy as possible for you to find out when your product will be delivered to your home in Melbourne, Sydney or any major city. 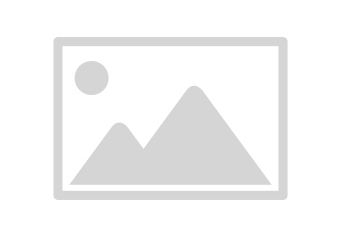 You can check on a delivery estimate for the Niche Melbourne Part #: NMP-BRONZE here. If you have any questions about your purchase or any other Ottomans & Stools product for sale our customer service representatives are available to help.Whether you just want to buy a Bronze Marrakesh Traditional Stitch Ottoman Cover or shop for your entire home, Temple & Webster has a zillion things home.